I’ve come up with some ideas to fill my children’s eggs and I thought maybe this would help other families who would like to frugally fill their Easter eggs too. 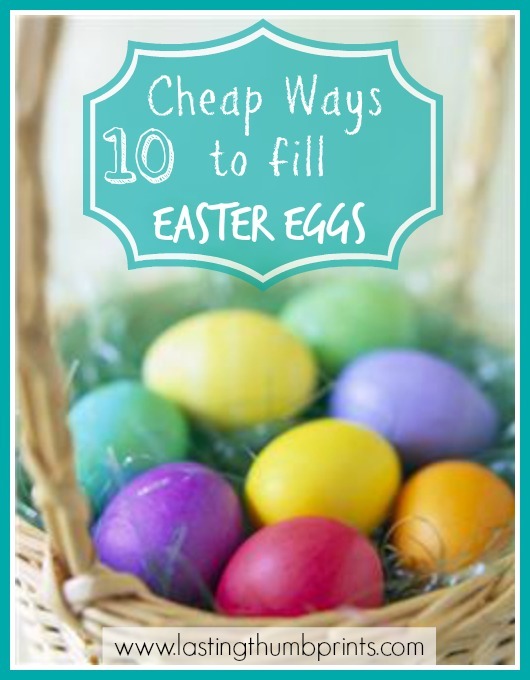 When you begin filling a basket or eggs it can quickly add up! All of these ideas are meant to be split up into separate eggs. So at the end of the hunt, your child will have a complete set of the item you have chosen. For example, if you want to give a child a set of crayons you would divide them evenly into the eggs. This post contains affiliate links to help support this site. Here’s my full disclosure page. 1. 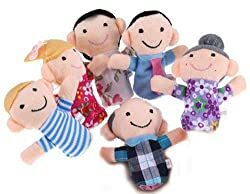 Finger Puppets – I ordered this set for a little one in my house. 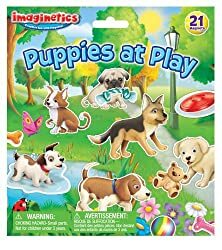 There are some really cute animal sets as well. I would recommend checking the estimated shipping date if you are working within a short time frame because sometimes these lower cost items take a bit longer to arrive. 2. Homemade Playdough – You can find 50 homemade playdough recipes over at Free Homeschool Deals! If your eggs have holes in them, I would think the playdough may dry out so be careful. 3. 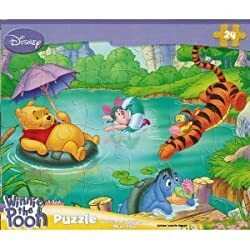 Puzzles – We always love puzzles in our home and I know my children would have fun with this idea. 5. Magnet Set – Alphabet or number magnets would be a great learning gift. 6. Coins – Place coins in your children’s Easter eggs. You could also choose to put enough to purchase a small treat like an ice cream cone, slurpee, or trip the dollar store to pick out something of their own choice. 7. 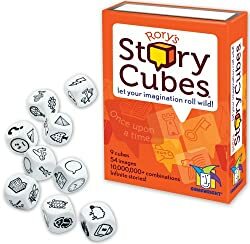 Small Games – There are a variety of small games that have pieces which could be split up between eggs. You could even bust out some old school action with jacks or marbles. 8. Felt Play Set – When I thought of this idea, this felt cupcake busy bag from Money Saving Mom came to mind. 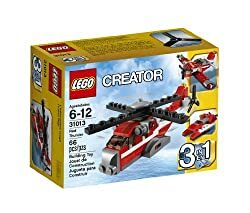 I made this set a few years ago and my children love this activity! Any small felt play set would work and you can find lots of ideas online. 9. LEGO Set – Your LEGO fans would be thrilled to find a small LEGO set in their eggs! 10. 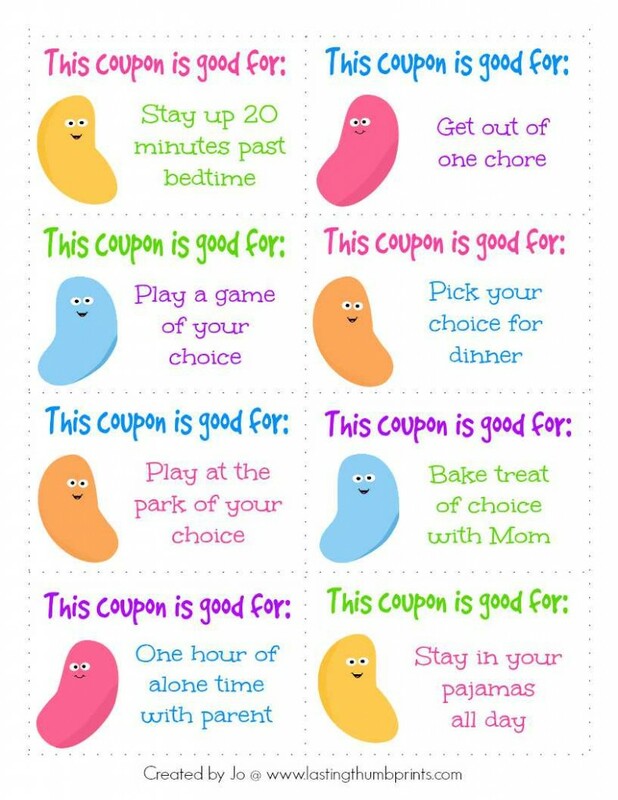 Free Easter Coupons – I created these free printable coupons for my kiddos and have them available for my subscribers. There are 16 coupons – 12 with activities already chosen and 4 blank coupons to add the activity of your choice. Just enter the information below and you’ll receive the Free Printable Easter Coupons for Kids and other exclusive freebies and content from Lasting Thumbprints. So what are you doing for Easter this year? We’ll enjoy the morning at church and then come home to enjoy each other and continue to celebrate what the Lord has done for us! Thank you! I love the idea of non-candy treats. So glad you liked the ideas, Victoria! That sounds like a great tradition! I know my children would enjoy a basket with those goodies. 🙂 Thanks for sharing, Judy!